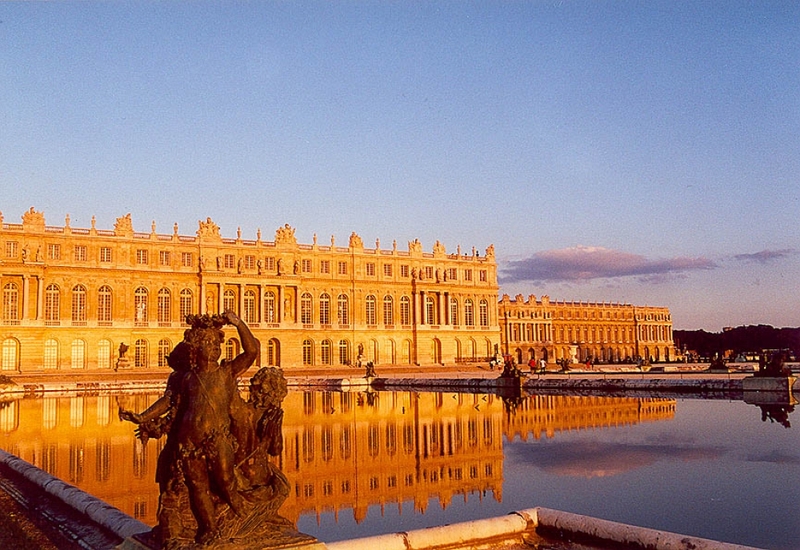 Discover the Castle of Versailles! Symbol of the French royalty, this monument counts among the most remarkable of France, by its beauty as by the events of which it was the theatre. Come to discover the Royal palace and its gardens, by avoiding any queue, even if you reserve at the last minute! 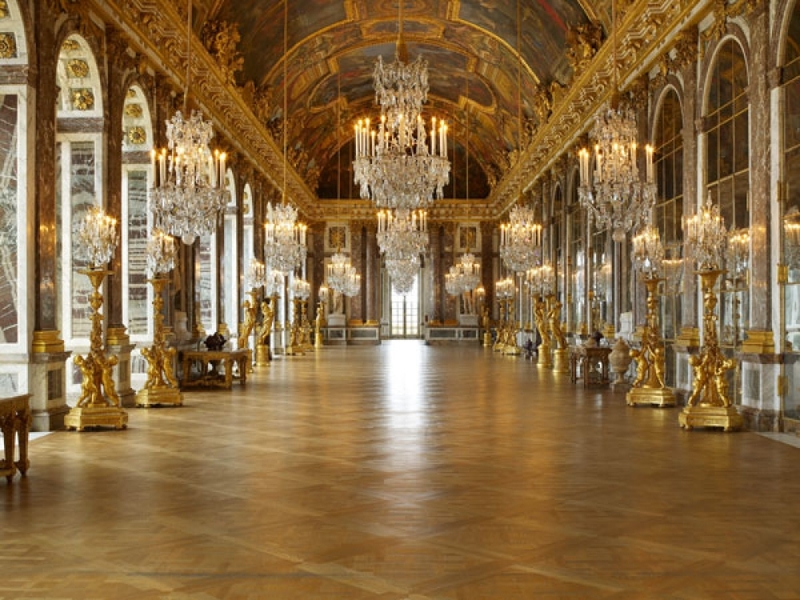 The Hall of Mirrors, the King’s Grand Apartments are a part of this Museum of the French History. The Château de Versailles, the seat of power until 1789, has continued to unfurl its splendour over the course of centuries. At first it was just a humble hunting lodge built by Louis XIII. But Louis XIV chose the site to build the palace we know today, the symbol of royal absolutism and embodiment of classical French art. Have you ever dreamt to visit in private the Castle of Versailles by avoiding any queue, walking alone along the Hall of Mirors and appreciating the least details of Marie Antoinette's room ? When Versailles closes its doors, we offer you the keys of the Castle for a unique private visit of it ! 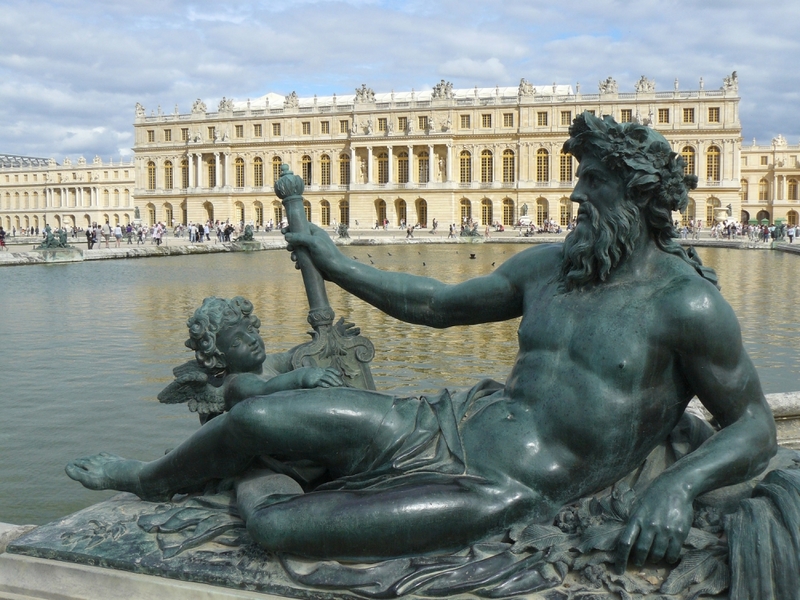 Versailles is a part of symbolic places of the capital and the French history. Thanks to this exclusive visit, your participants will be a part of rare privileged persons. 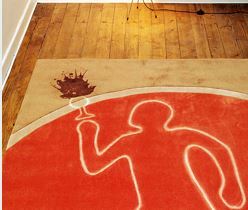 We offer you an unique moment of discovery.